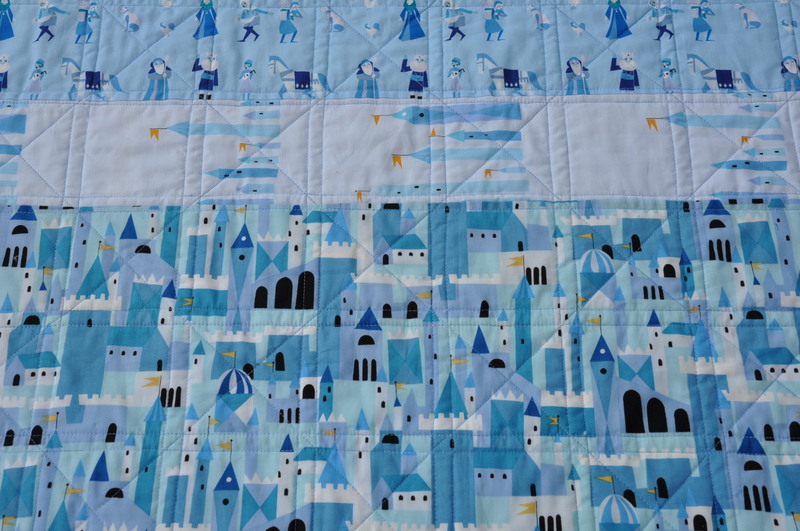 Since my last post I had a few hours of machine quilting and finished the Castle Peeps baby quilt. 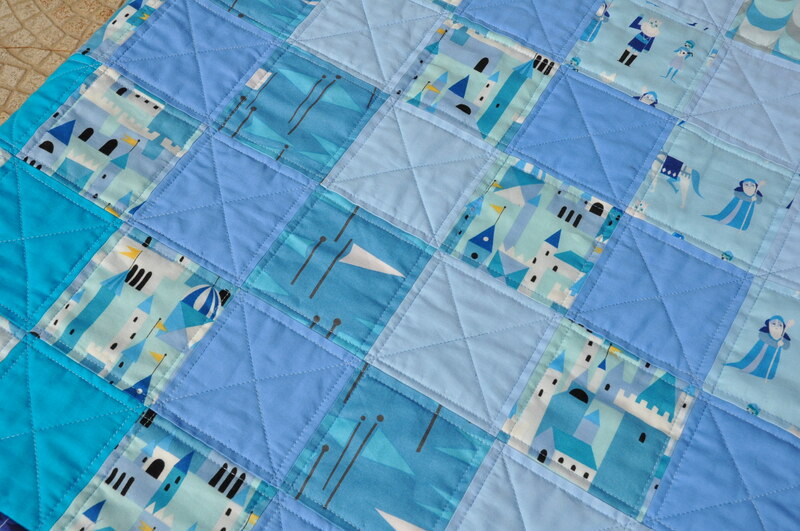 The work went really smooth and I am qiuet happy with the result. 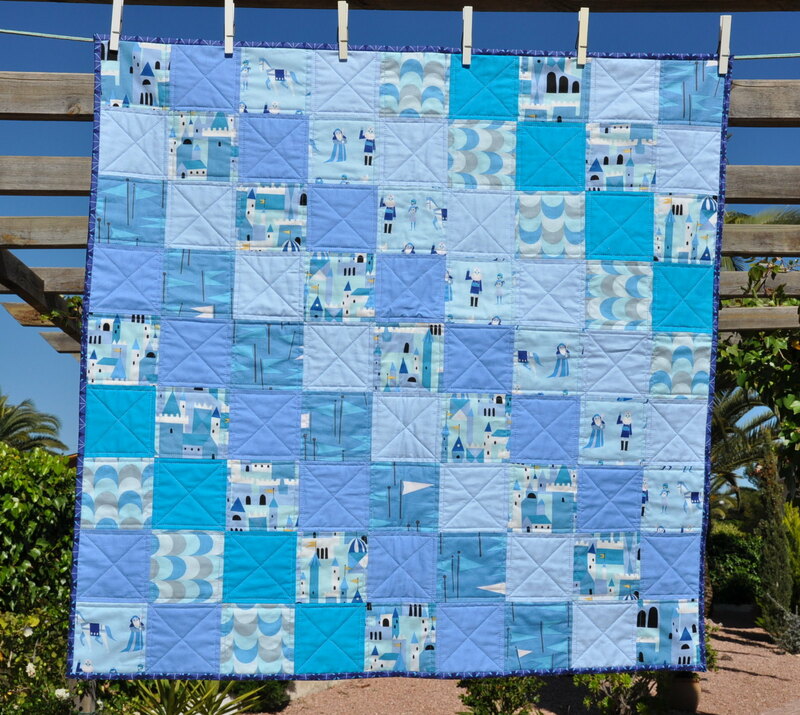 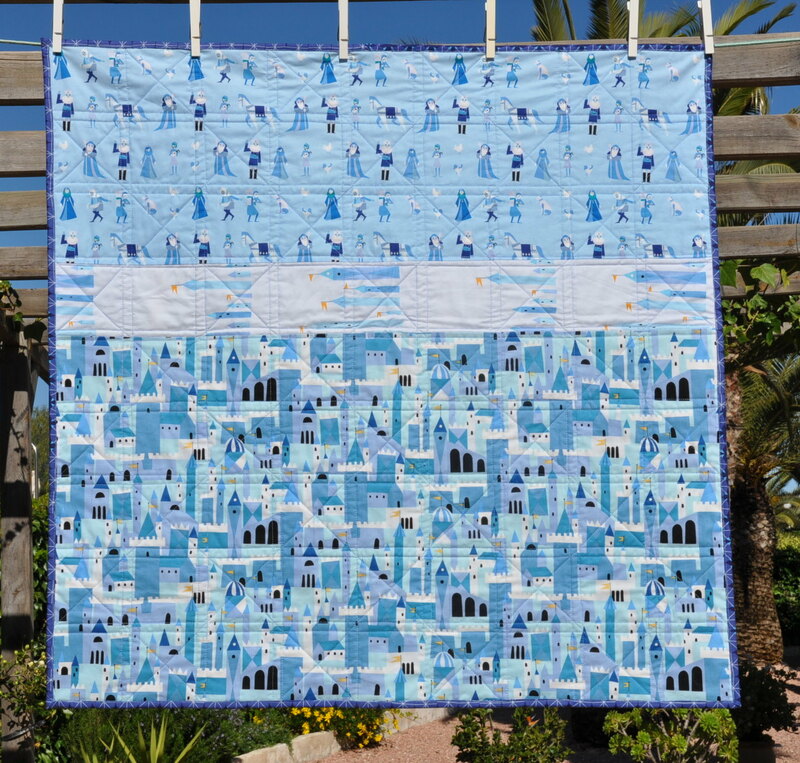 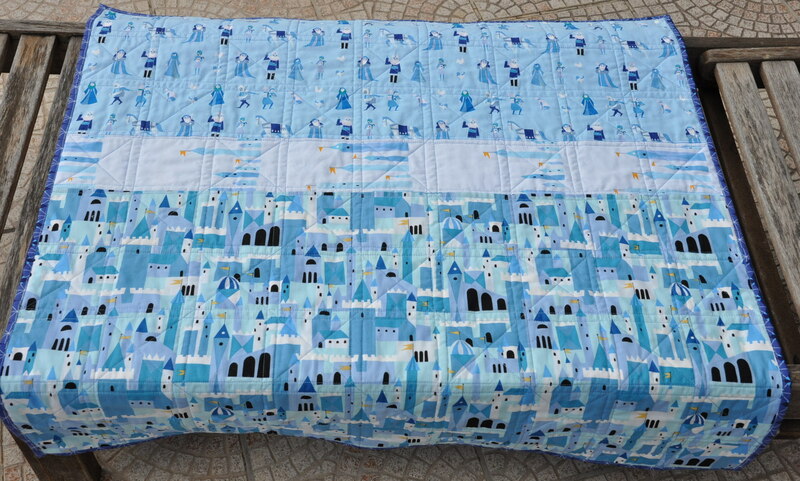 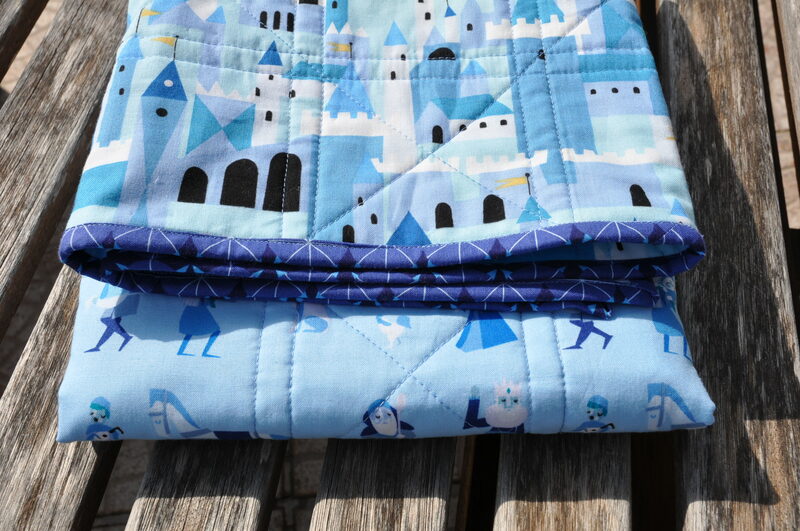 Please find this quilt on my Etsy and Dawanda shops.